New England Society for the Treatment of Trauma and Dissociation - Stephen W. Porges, PhD "Connectedness as a Biological Imperative: Understanding trauma through the lens of the polyvagal theory"
Stephen W. Porges, PhD "Connectedness as a Biological Imperative: Understanding trauma through the lens of the polyvagal theory"
Pre-registration is now closed for this event, however will still accept walk-ins on site. Please arrive no later than 8:30 a.m.
Polyvagal Theory is a neurobiological model based on the evolution of the autonomic nervous system. It expands our understanding of normal and atypical behavior, mental health, and psychiatric disorders. Polyvagal Theory, by incorporating a developmental perspective, explains how maturation of the autonomic nervous system forms the neural “platform” upon which social behavior and the development of trusting relationships are based. The theory explains how reactions to danger and life threat and experiences of abuse and trauma may retune our nervous system to respond to friends, caregivers, and teachers as if they were predators. The theory may help practitioners distinguish the contextual features that trigger defense from those that are calming and support spontaneous social engagement. In the first part of the program, Dr. Porges will introduce us to the Polyvagal Theory. 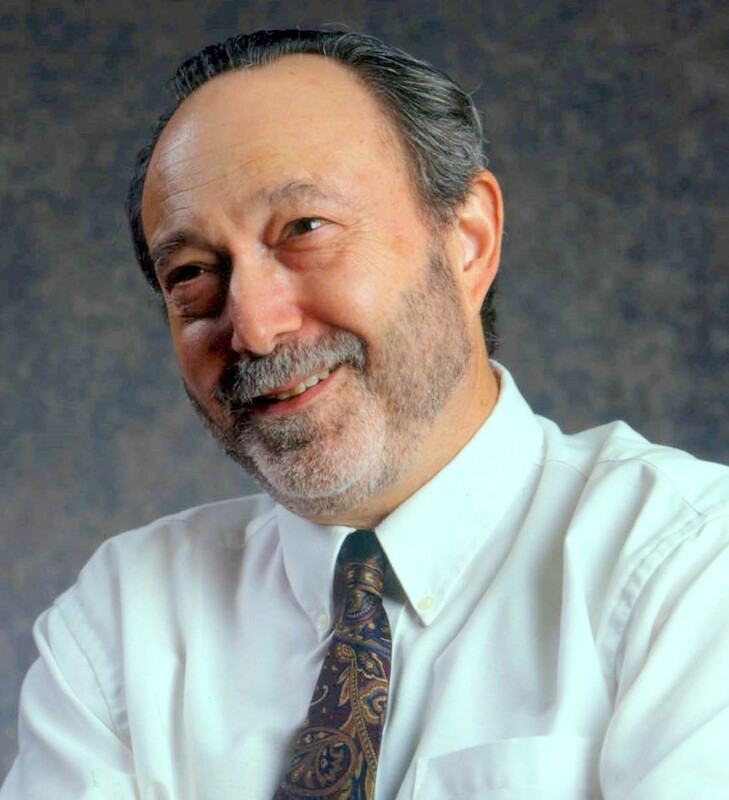 In the second part, videos of clinical cases will be presented and Dr. Porges will deconstruct the behaviors, movements, gestures, and vocalizations of both client and therapist through the lens of the Polyvagal Theory. D.r Porges is Professor of Psychiatry at the University of North Carolina. He is Professor Emeritus of Psychiatry at the University of Illinois at Chicago, where he directed the Brain-Body Center, and at the University of Maryland, where he chaired the Department of Human Development and directed the Institute for Child Study. He served as president of the Society for Psychophysiological Research and the Federation of Behavioral, Psychological, and Cognitive Sciences. He has published more than 200 peer‐reviewed scientific papers across several disciplines including anesthesiology, critical care medicine, ergonomics, exercise physiology, gerontology, neurology, obstetrics, pediatrics, psychiatry, psychology, space medicine, and substance abuse. In 1994 he proposed the Polyvagal Theory, a theory that links the evolution of the mammalian autonomic nervous system to social behavior and emphasizes the importance of physiological state in the expression of psychiatric disorders. He is the author of The Polyvagal Theory: Neurophysiological foundations of Emotions, Attachment, Communication, and Self-regulation (Norton, 2011). Short biographical sketch. Dr Porges is Professor of Psychiatry at the University of North Carolina. He is Professor Emeritus of Psychiatry at the University of Illinois at Chicago, where he directed the Brain-Body Center, and at the University of Maryland, where he chaired the Department of Human Development and directed the Institute for Child Study. He served as president of the Society for Psychophysiological Research and the Federation of Behavioral, Psychological, and Cognitive Sciences. He has published more than 200 peer‐reviewed scientific papers across several disciplines including anesthesiology, critical care medicine, ergonomics, exercise physiology, gerontology, neurology, obstetrics, pediatrics, psychiatry, psychology, space medicine, and substance abuse. In 1994 he proposed the Polyvagal Theory, a theory that links the evolution of the mammalian autonomic nervous system to social behavior and emphasizes the importance of physiological state in the expression of psychiatric disorders. He is the author of The Polyvagal Theory: Neurophysiological foundations of Emotions, Attachment, Communication, and Self-regulation (Norton, 2011).